Baby Doll is a nineteen year old girl living in Mississippi, married to Archie, a middle-aged man who owns a cotton gin business. When Silva Vacarro brings an updated cotton spinning machine into town, it pushes Archie out of business which leads him to burning down Silva's new machine. When Silva suspects Archie of the arson, he conducts a plan to seduce Baby Doll. It's a Tennesee Williams story, so you'll get a lot of southern drama, but also themes that were very shocking for the time. 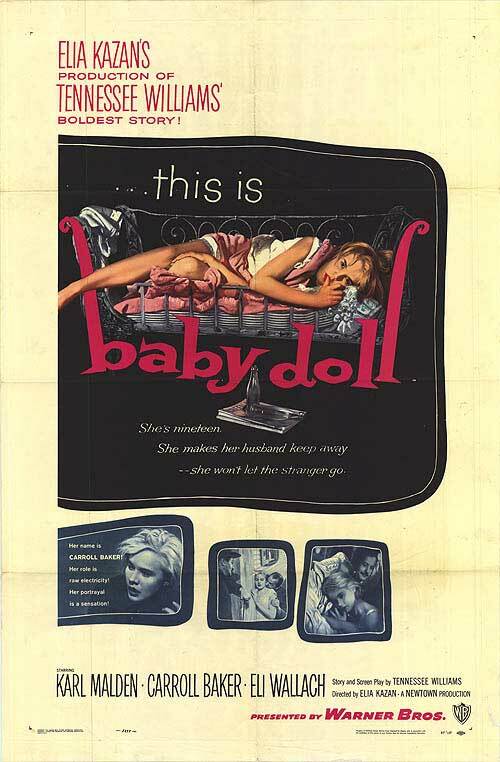 Baby Doll was a very controversial film and there were strong efforts to ban it for it's "indecency." 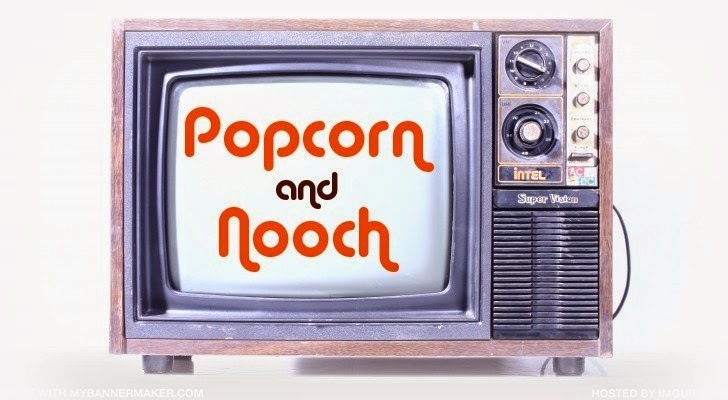 Well, don't expect anything too taboo by today's standards, but look at it through the lens of 1956 and you might just get a touch of the vapors! There's a scene in the movie that I love, where Baby Doll and Silva are eating collard greens and he teaches Baby Doll about "pot liquor" which is the cooking juices from the collard greens. He told her, you dunk your bread in the pot liquor, she tried it and she said in her deep southern accent, "I looove pot lick-uh!" Pot liquor is essentially a bunch of fat, smoke and salt with some flavoring from the greens. How this was traditionally accomplished makes me sad :,( so this is my kinder way of making pot liquor. * if using some of your pot liquor to dunk your bread in, put some earth balance butter in there. I didn't do this because I wanted to save the butter to top off my grits. (and didn't have bread). Chop the greens roughly into manageable pieces and throw them in a big pot with the rest of the ingredients. Boil and bring to a simmer for about 30 minutes. 2 stalks of leeks- sliced thin- stop at the dark green part. Coat the pan with olive oil and put sliced leeks in. Add a heavy pinch of sea salt and sautee until soft and sweet. Scoop out grits into a bowl, top with earth balance butter and salt (if needed), then top with greens and caramelized leeks.